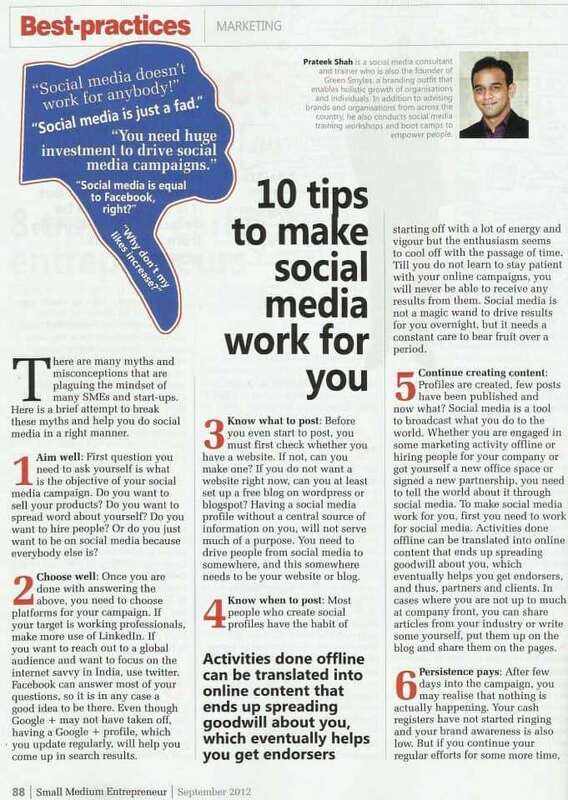 I am Prateek Shah, founder of Digital Defynd – Global Digital Marketing and Learning Hub. We help people find the best courses, training programs, SaaS (Software as a Service) products from across the globe. Someone who understands how to reach out and connect with audience via digital platforms. How it all got started for you? Like most other youngsters my age, I didn’t really have a clear path ahead of me while in school. Wrote multiple entrance exams and got into an engineering college. By the 3rd year I was sure I cannot continue working in this domain after graduation, so switched to Banking. If engineering wasn’t the right fit for me, banking turned out to be even worse. 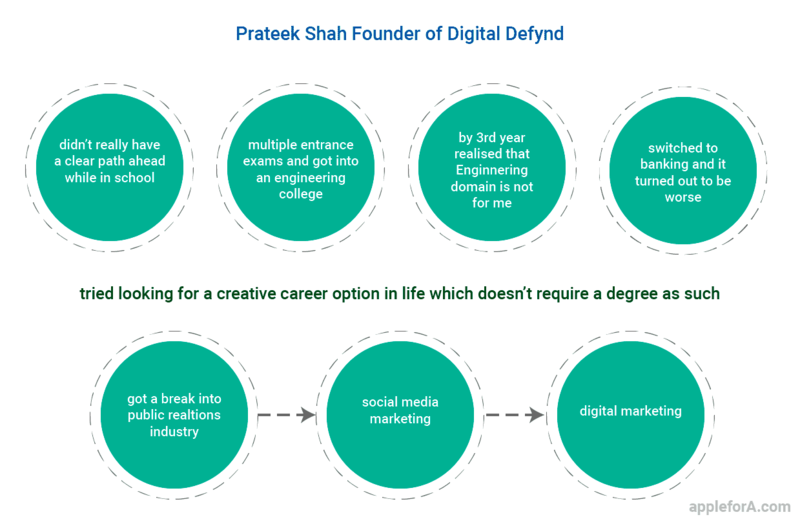 With no real plans of going for an MBA, I tried looking for a creative career option in life which doesn’t require a degree as such. Got my break in the public relations industry, from where I switched to social media marketing and eventually all of digital marketing. What made you to start Digital Defynd? Digital Defynd evolved partly because I wanted to do something beyond what I was doing at that time, and partly because I wanted to build and grow something on my own. I help people find the best courses, training programs, digital products and other affiliated things through our portal Digital Defynd. We do this through extensive research, studying trends and then compiling all that information into easily digestible articles. Every day is a different day and work may involve everything right from researching, writing, coordinating, trend spotting, reviewing older content and finding newer courses, training programs and tools to share. What is your purpose? How different are you from an 18 year old you? In a true sense, I feel my purpose is to spread smiles. I am working on a free e-book titled ‘An Untitled Book about Happiness’. I think work is a means to achieve a larger goal, and thankfully I feel that the work we do helps in empowering people. At 18, I was full of hope, optimistic and looked forward to life. Now I am far more realistic, but still try and find hope and optimism in things I do. You just never know. It truly is like taking the road untravelled. You go through a jungle hoping to find a clear path, only to end up realising you are on a much different path than what you originally intended it to be. The fact that I know nothing has been most surprising to me. One thinks one knows a lot, only to soon realise one knows nothing. Now everyone seems to be a Digital Marketing Expert. What are they doing wrong and how are you different? I am not different. I have stopped calling myself a digital marketing expert. What’s wrong with most ‘digital marketing experts’ is that they know a little, claim to know a lot and stop learning. Therefore, if we keep learning, we can become efficient digital marketing students. I get to watch a lot of Netflix. Miss the charm and joy of a vibrant office with multiple colleagues. Our work is mostly remote. What type of marketers will be high in demand in the near future? Performance Based Marketing will be big in the future. Hence, people who can bring you a result for your buck will stand out. Banking (Assistant Manager) – ICICI Bank. Engineering helped me the most. It teaches you the ability to do just about anything in any given time with any given resources. Therefore, my engineering studies was the biggest takeaway. Watching lots of sitcoms and TV shows. What are the skills and education required to be a Digital Marketing Lead ? Lots of good online courses, many best ones are listed on Digital Defynd. Don’t plan a similar career path like mine. By the time you are 21, things would have changed. Therefore, just keep focusing on getting into the habit of learning. The better you become at learning, the better options you will open up for yourself with time. What are some alternate career options for a Marketing Graduate? Sales comes immediately to mind. So is client servicing/account management. 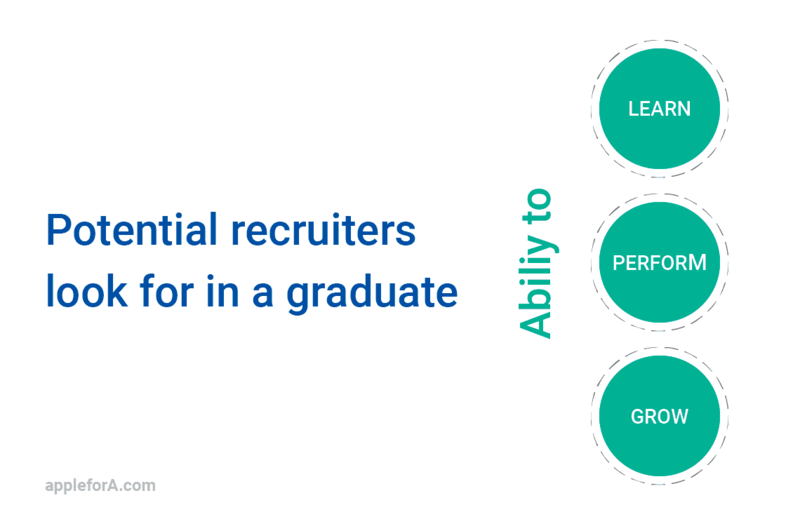 What do you think potential recruiters look for in a graduate? Ability to learn, perform and grow. How do I know if a career in Digital Marketing is for me? Eagerness to convince others about your point of view. Wanting to speak up for things that matter to you. Expressing through art/writing/any other form. It’s tough out there, don’t take it easy. Don’t force yourself to be in digital marketing, just try to be a better version of yourself, hence digital marketing may happen if it has to happen. Keep changing with the changing times, if you want to be industry ready. What you do think the current generation and their parents are collectively doing wrong? Kids are pampered a lot these days. Wish they were allowed to be on their own a little, realize failure, and allowed to get in touch with reality.